Nintendo has announced the pricing and availability for its latest game console, the Wii U. Interestingly, the console will be on sale in the US first, on November 18, with European markets to follow on November 30. The Wii U will only hit Japanese markets from December 18. 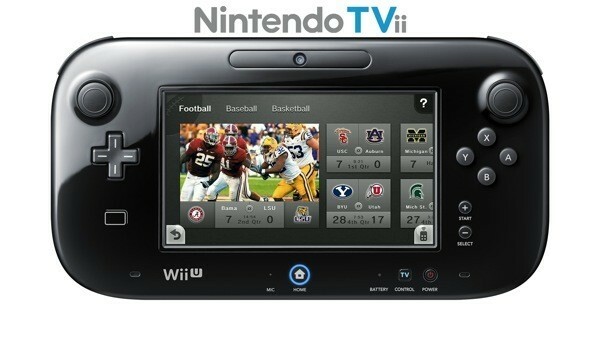 Hit the break for more details on the Nintendo Wii U. In addition, Nintendo has also announced that the Wii U will come in two bundle packs: a base model in white with 8GB internal memory priced at $300, and a premium model in black with 32GB internal memory for only $50 more. Both models support expandable storage via USB, so internal storage isn’t the main issue for the higher price in the premium model. What users will get with the premium model, aside from the sleeker black colourway, is a subscription to Nintendo’s Premium Network, which offers rewards for digital purchases. Both Wii U bundles contain the Wii U console, a WiiPad, a charging stand, a play stand, and a stand for the console. Nintendo has also announced the new Nintendo TVii service, currently available only for US and Canadian Wii U owners. Interestingly, this service is free with every purchase of the console, and it includes DVR and TiVO functionalities as well as search across several content providers such as Netflix, Hulu Plus and Amazon Instant. Also, Nintendo was also pleased to announce that more than 50 games will be launched alongside the Wii U, with several high-profile names in tow, such as Call of Duty: Black Ops 2, FIFA 13, Assassin’s Creed 3, and of course the requisite new Mario game calledNew Super Mario Bros. 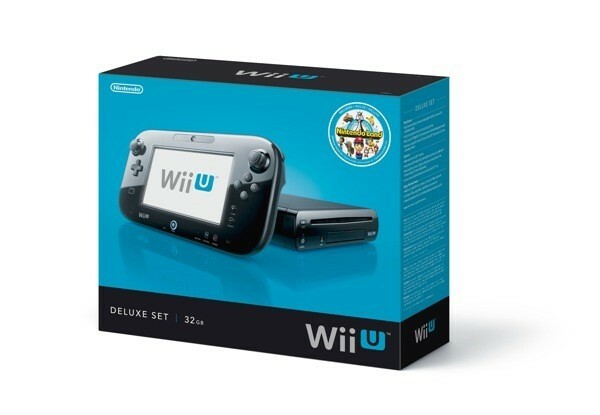 In addition, Nintendo has also confirmed that the retail price for Wii U games will be $59.99. However, given that most of the games planned for launch do not support more than one WiiPad, Nintendo has stated that it will not be available as a standalone accessory for now. It will be available for sale once games that utilize multiple WiiPads are launched…whenever that is. Until then, though, the Wii U will support one WiiPad, the Pro controller, as well as the old WiiMote.